When you hear the name James Harden, you think about the Houston Rockets forward and his euro-step, his killer three-point shots, and his man beard. 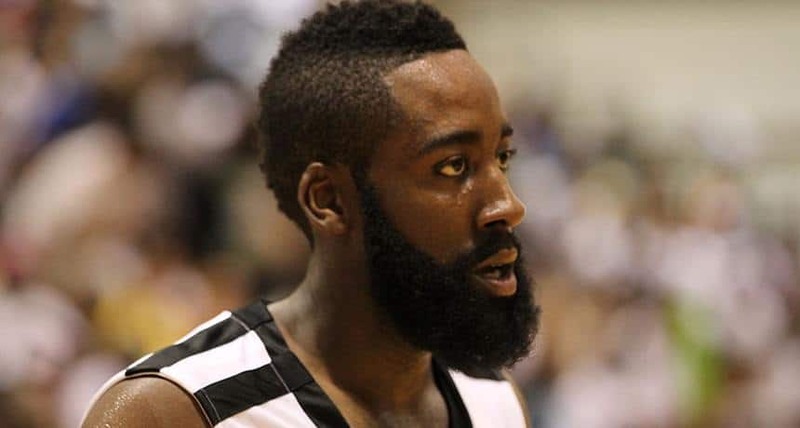 Talk to Harden today and he can not remember the last time that he shaved his beard, so we have to turn back the hands of time to talk a little about James Harden without beard first. In order to get to know the man today, we must venture back to when he was clean-shaven and just an average player in the NBA. 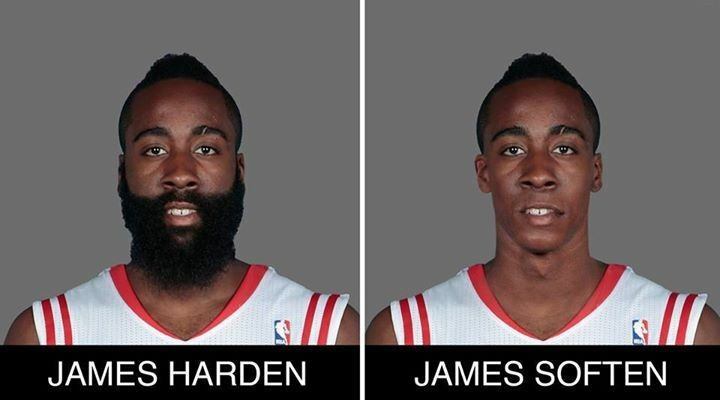 We really need to dig deep to get to the bottom of how this transformation with Harden happened. The best way to do this is to simply look at his numbers. 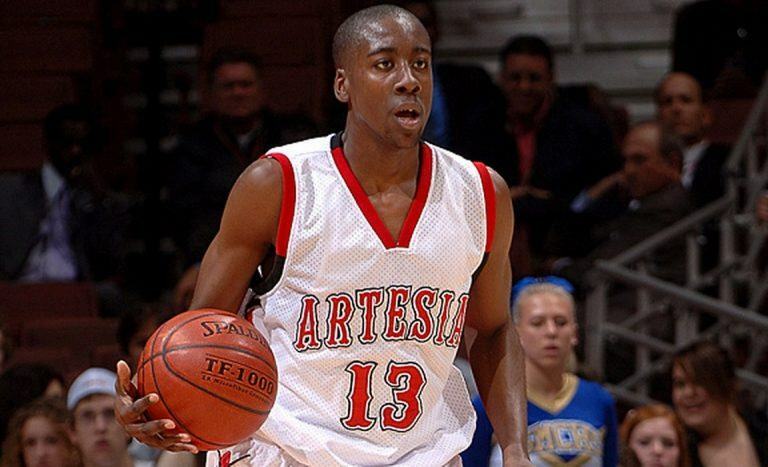 James Harden without a beard, he is basically a very good professional basketball player. He is scoring about 9.9 points each game in that rookie year without a beard, not too shabby by any means. If he continued to go without a beard, he may have just been another average player on a decent team, nothing more, nothing less. So somewhere around season four of Harden’s career, he has this breakout season and now is scoring 27.4 points a game. He goes from good to astonishing and now is the second leading scorer in the league. This unexpected leap can only be attributed to one thing, this is the year he grew out his amazing beard. This was the year James Harden’s beard had its breakout season, going from patchy in spots to full-on man beard, from his cheeks to his neck, and everywhere in between. No more patches, no more average player, full beard, top-rated professional now. The likelihood that Harden’s career took off the exact time his beard exploded is just too coincidental. The thinking around the league is that his body underwent physiological and hormonal changes that made it possible for his magnificent beard to propel him NBA superstar. His beard made him a more confident player, a player willing to take bigger risks, and a player who struck fear in the hearts of the opposition. Harden now buries 3-point shots from way beyond the arc on a regular basis, something nearly impossible to defend. 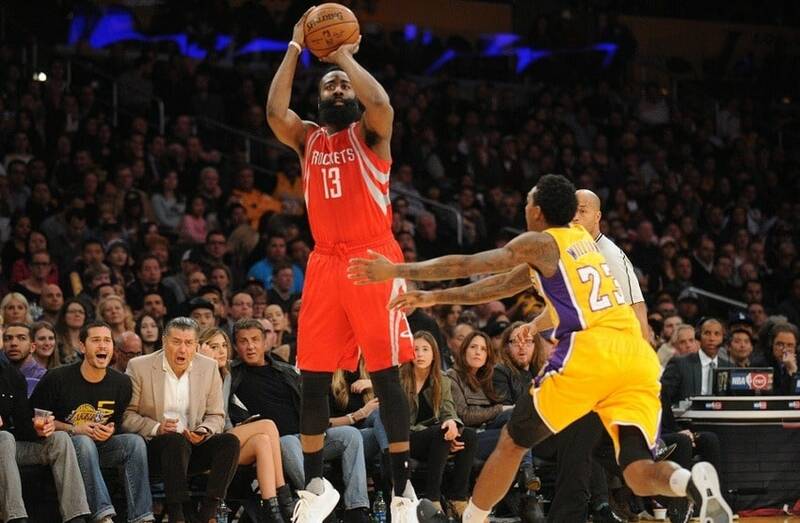 Ranking only behind LeBron James in scoring, the man with the long beard is impossible to mistake on the court. He has a cult following who wear their fake beards to the games, and each year his fan base is growing. His Twitter account is all about his beard, and it seems like his beard has now consumed the man. It would be impossible for this superstar to shave off that beard and remain at his legendary spot, they have become inseparable. As for shaving his beard, Harden says he will not be shaving it again because he is afraid he may do something wrong. His barber is the only person allowed to use a trimmer on his beard, and for that, we all can now breathe a sign of relief. Photo from: MaxPreps, qDizzle32, Wikimedia Commons and Gary A. Vasquez-USA TODAY Sports. Only one thing to say… BEARD POWER!